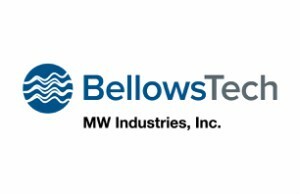 BellowsTech of Ormond Beach, Florida, adds six new standard bellows to its online store rounding out the complete product line offering of Stainless Steel edge welded bellows to 18 individual parts. 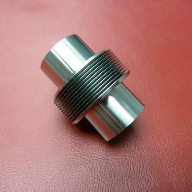 These additional welded bellows include diameters of 0.4 0.5, 0.6, 1.17, 1.355 and 5.45, and are available in up to 20 different segments of 10 convolutions per segment. 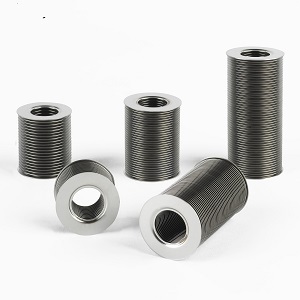 Customers can use a convenient online configurator that will help with product selection based on extended, compressed and free lengths, as well as other performance specifications such as stroke and spring rate for off the shelf solutions. Anyone creating an account can easily track their order online.